If you were thinking about heading north and taking a break in the tropical sunshine of Port Douglas, there has never been a better time. Prices have dropped unusually low in the region in November, so now is the time to book your Port Douglas escape. If you’re hoping to snag a great deal, it really comes down to being in the right place at the right time, but with a little help from us that has become much easier. 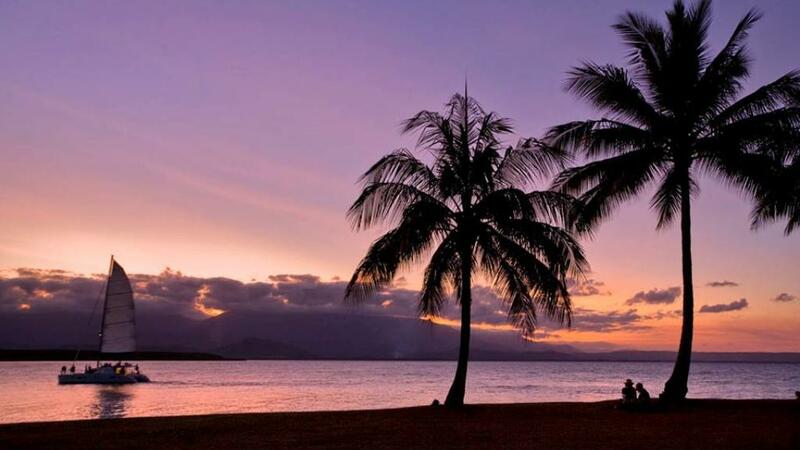 Breaking down the average cost of Port Douglas accommodation, it appears that booking in October for a Port Douglas holiday in November is approximately 25 per cent cheaper than it was to book in September for a visit in October. There are a couple of theories as to why this may be happening, including a combination of seasonal shifts but perhaps the strongest theory yet is that it’s as a result of increased availability relative to visitor numbers as the number of hotels in Port Douglas continues to expand. Average savings in Port Douglas are equivalent to approximately 23% off with cheaper-than-average accommodation dropping by about $70 per night between October and November. Booking early will see you reap some real savings, easily in the hundreds if you plan on staying for a week. Of course shopping around is your best bet for snaring a great deal. If you’re looking for an above-average experience for below-average prices, here are our top two picks. Paradise Links Resort Port Douglas is perhaps the best value way to experience a full service resort with an 18-hole golf course onsite while taking advantage of tour planners, car hire and excellent babysitting and childcare facilities. Meanwhile, Meridian Port Douglas offers great value just a short stroll from Shipwreck Museum and the Port Douglas Wharf. It’s convenient airport shuttle, onsite tour desk and central location make it the ideal option for visitors who intend to explore the local area on foot.